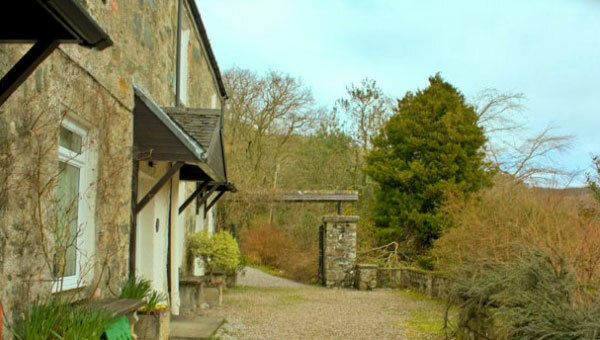 Our usual rental period is Saturday to Saturday however we can offer short breaks starting and ending on other days during the low season. Please enquire via our contact page. 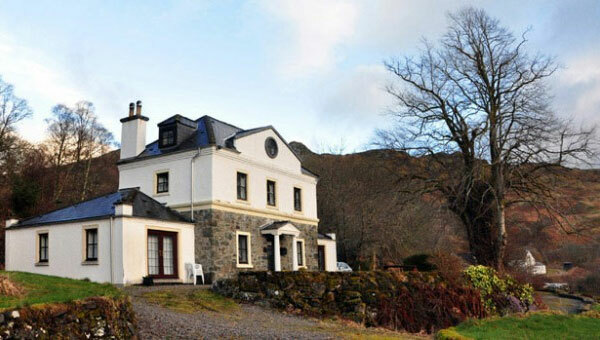 Situated on the shores of Loch Melfort, on the West Coast of Scotland, near Oban, our 150 acre Ardenstur Estate offers a tranquil retreat in magnificent surroundings. 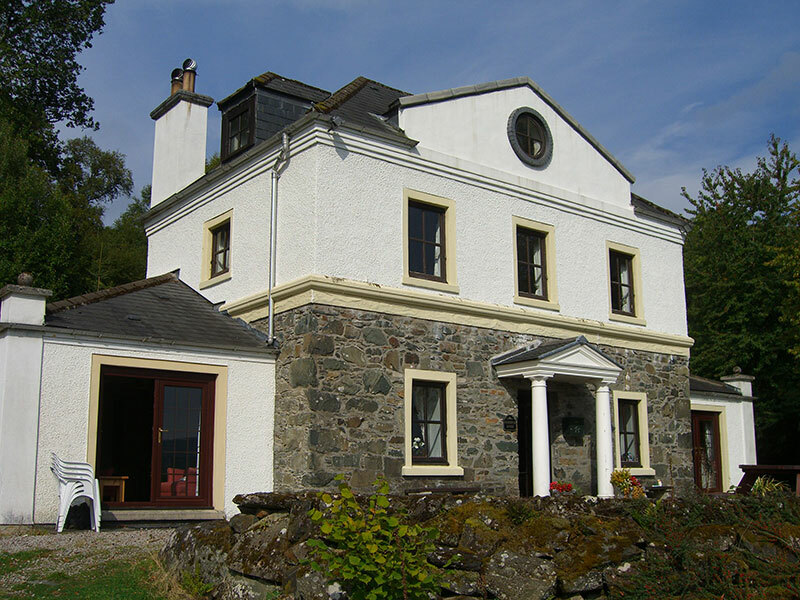 Our stone-built, self catering holiday cottages provide comfortable accommodation for parties of 2 to 10. 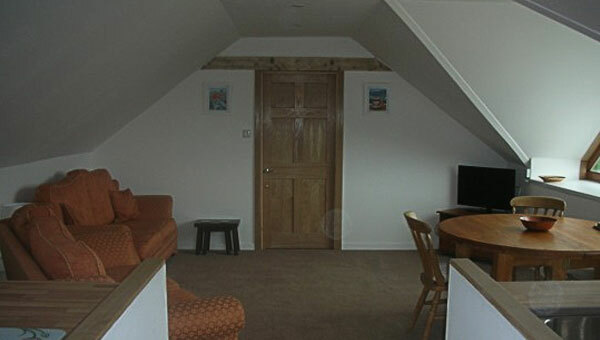 Each cottage has an open fire or wood burning stove to supplement the electric heating. 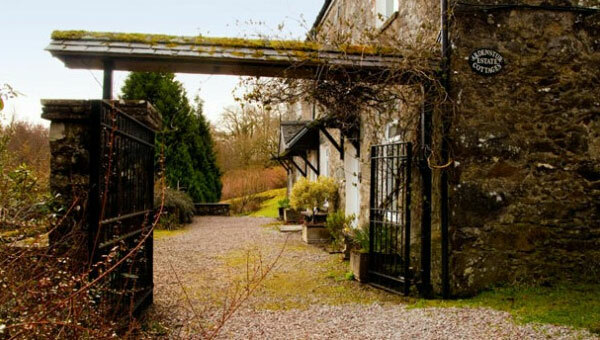 I wish I had known about the holiday cottages sooner, as I would have been holidaying there long before now. It's like heaven on earth! 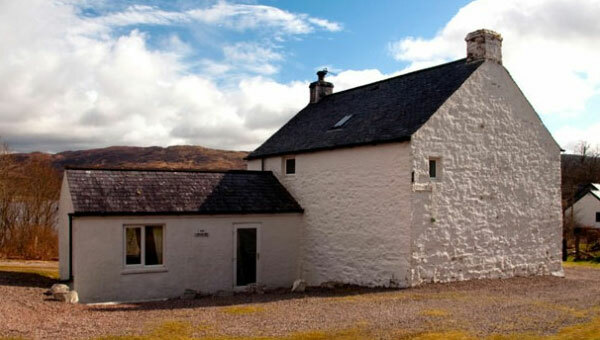 I hope to holiday there again in the not too distant future (If we haven't moved to the west coast of Scotland by then). 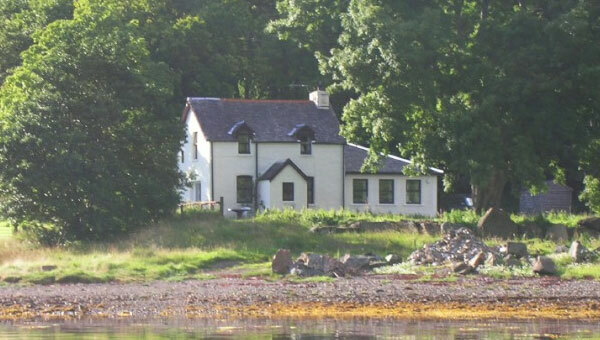 I can't remember which cottage my brother stayed in but he was thrilled to bits and glad I told him about Ardenstur. We both can't praise you enough for our fab holidays. We've had another fantastic week, we had to drag ourselves away and cannot wait to return. We had a marvellous time, the cottage is perfect. We saw an otter and a seal on the loch and watched a fantastic sunset. A million times thank you for the most marvellous stay at Shore Cottage. 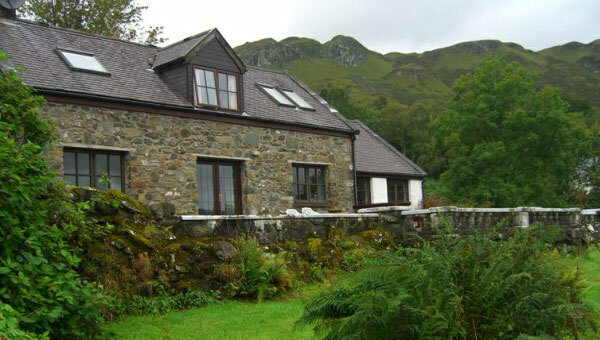 What a wonderful cottage in a beautiful, peaceful and fascinating spot. We were lucky enough to see otters, deer, seals and friendly swans too. We would love to return next year as both our children cried when we had to leave as they loved it so much... Many thanks! Thank you for a lovely holiday. It was hard to leave such beautiful surroundings. We saw a deer grazing at the edge of the woodland! The wildlife at Shore didn’t let us down. The otter dined on its rock and stood up looking like a large dog. The highlights were at the smaller end of the scale. Right at our feet, a common lizard, and of course the irony is that it’s not common at all. Also a Wood Mouse, normally nocturnal, and ridiculously cute. However the rarest sight of them all was a Chiff Chaff, but not the usual one. There are three types seen in the UK and this was one of the two rare ones.